So – running – it’s pretty simple right? Running’s so called simplicity is one of the reasons most beginner runners get injured, because there is in fact more to running “correctly” than you would think! As I’m relatively new to running, my body is still adapting to the added stresses being placed upon it and, as I only having one working achilles my biomechanics are pretty shite, so basically I’m just one big injury waiting to happen .. I did however manage to run around the park ok because when I distance run my feet stay pretty close to the ground and my cadence goes up as opposed to lifting my leg higher and bounding when I sprint. Which is also probably completely the wrong way to sprint, but nevertheless the leg lift was the reason it hurt to try to run with speed. That’s probably what a normal person would do right? Or am I just trying to take the easy way out? ..
Argh … I DON’T KNOW! In the end I decided that I’d go to the gym (which is where I’d start my Thursday morning run from) and I’d spend a good 10-20 minutes warming up on the eliptical before setting out for a SLOW 5k. If my leg/s hurt, I’d stop and walk the rest of the way and even if I felt amazing I wouldn’t go any further than the planned 5k. 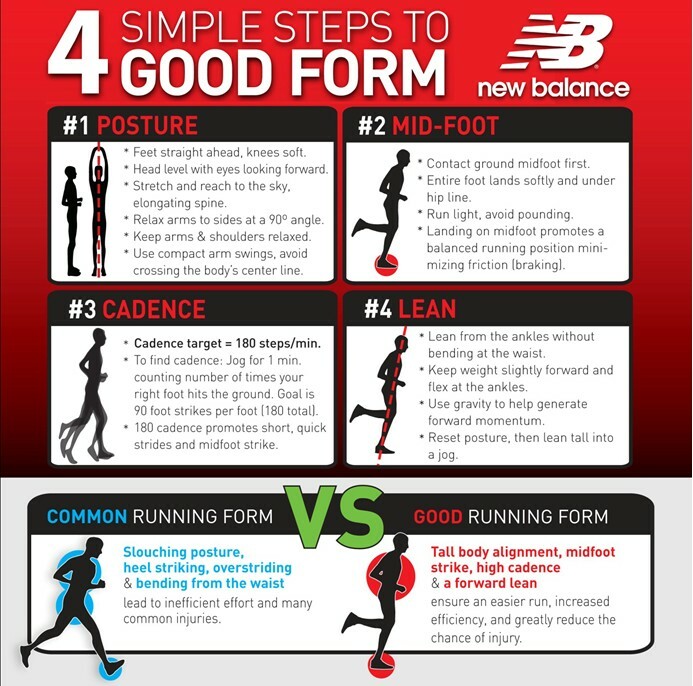 Additionally, as I’d be running slowly I’d concentrate on running with “correct form”. And you know what? Sure it wasn’t the longest run and it certainly wasn’t the fastest BUT I have to say it’s one of the best runs I’ve had to date .. While I was out on the track (obviously looking forward instead of down which incidentally does make breathing easier just like the youtube video promised), I was thinking to myself – you know what? We should really do this more often, just go out and run without any expectations! Next story What’s up with GPS? Previous story What’s the end goal?